​can be found at IMDb. More information and a trailer can be found at frontcoverthemovie.com. 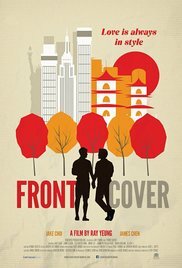 Set in Manhattan, Front Cover (2015) tells the story of Ryan Fu, a gay American who rejects his Chinese heritage that he sees as a hindrance on his climb up the social ladder. Through talent and hard work he has attained his dream job as an assistant to a celebrity fashion stylist. ​can be found at IMDb. ​can be found on YouTube. ​A once-loving relationship has disintegrated into indifference and betrayal in Entwine (2012). Danny faces the dilemma his relationship poses and questions his commitment to a love that has turned stale. A Chinese teenager is left waiting in a community centre while his single mother goes to work. A sequence of events unfolds which leads him on an unexpected journey in Paper Wrap Fire (2014). Nigel is an Oxford-educated entrepreneur who recently married his Singaporean husband; Shmily is a lifelong Hongkonger who lives alone and in poverty and relies on government aid. 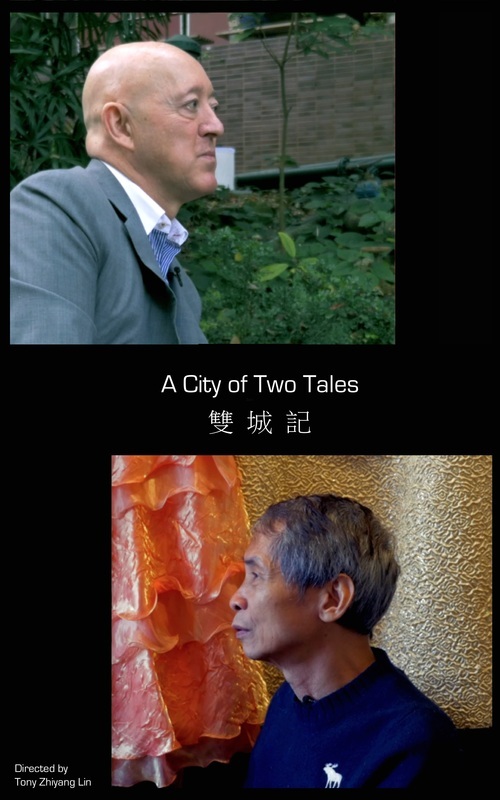 These men might never meet in socially segregated Hong Kong, but in this short film (2015) they share a virtual dialogue on the past, present and future about being gay and getting older. Although they did not meet during the making of the film, Nigel and Smiley met face-to-face at the TLG talk. can be found at vincentwhomovie.com. In 1982, at the height of anti-Japanese sentiments in the United States arising from massive layoffs in the auto industry, Chinese American Vincent Chin was murdered in Detroit by two white autoworkers. Chin’s killers got off with a US$ 3,000 fine and three years’ probation – but no jail time. Outraged, Asian Americans around the country united for the first time across ethnic and socioeconomic lines to form a pan-Asian identity and civil rights movement that led to the historic broadening of federal civil rights protection to include all people in the United States in regardless of immigrant status or ethnicity. Vincent Who? 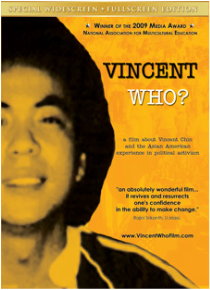 (2009) explores this legacy through interviews with key players whose lives were impacted by Vincent Chin. It looks at the case in relation to the larger narrative of Asian American history, in such events as the Chinese Exclusion Act (1882), Japanese American Internment during World War II, the 1992 Los Angeles riots, anti-Asian hate crimes and post-9/11 racial profiling. A decade after the groundbreaking cult classic novel hit Hong Kong bookshops in 2003, this adaptation of Ye Zhi-wei's funny and honest portrayal of gay Hong Kong life was turned into a Cantonese language play by Metro-HoliK Theatre Company at the Hong Kong Arts Centre. The story explores the life and loves of Linus, who has just dumped Jason, his boyfriend of seven years, after discovering him in bed with someone else. Through conversations with friends and casual encounters, different perspectives of gay relationships and what they mean to different people are examined.